I make a practice of documentary photography, following the theme of street art. The ephemeral nature of graffiti means that the same wall space can sometimes change very quickly. To that end I try to keep up with the turnover in street art, mainly around the Stokes Croft area of Bristol, although I’ll take a snap off anywhere I happen to be and there’s an interesting mark on a wall. 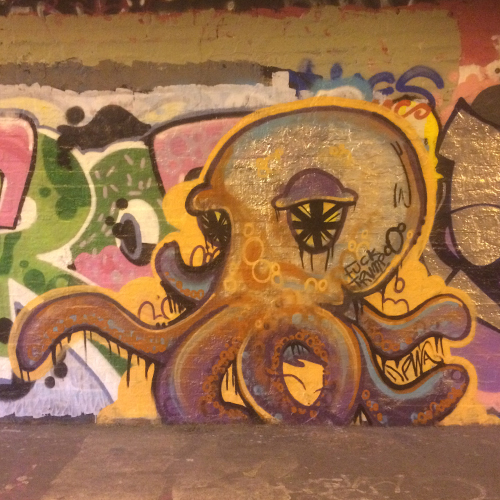 This Cthulu-like creature was photographed under the railway bridge on Mina Road, Bristol. This parallel wall space is well-known for its high turnover in elaborate throw ups. Signed PWA. 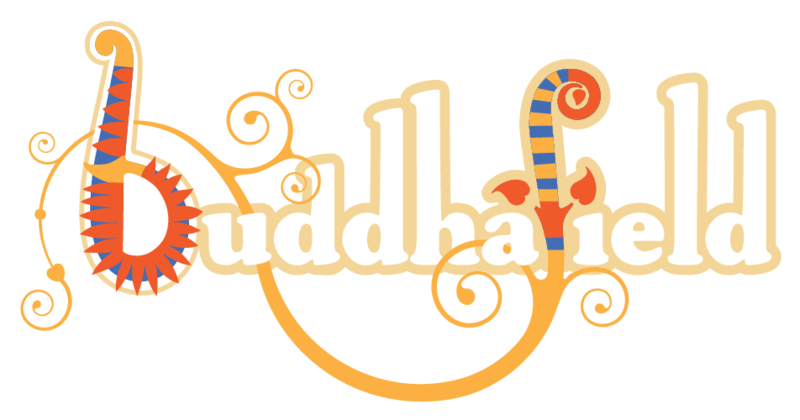 This project demonstrates the application of and Photography. Follow the links to see more projects using these skills.